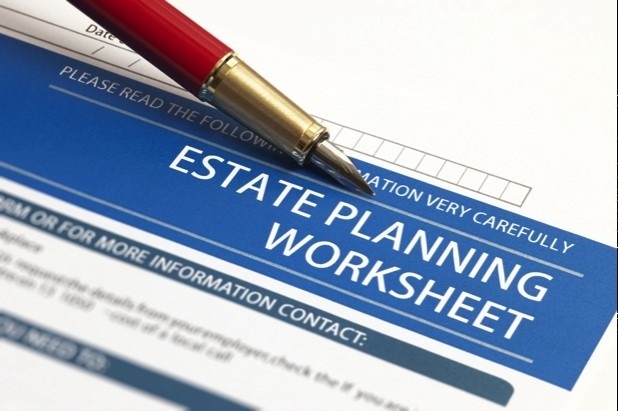 Consider the Benefits of Writing a Letter – For whatever reason, if your plan is to not split your assets equally among your heirs, consider a letter. When speaking to your financial advisor and/or estate lawyer, have a conversation about your reasoning behind how assets will be divided. Have a letter drafted summarizing the conversation, and make preparations to have the letter available to any heirs who take issue after you pass. Tackle Unique Situations Ahead of Time – Let’s say your desire is to treat every heir equally however, one child is not as financially secure or successful as another. If you help this child more while you are alive, you may want to have it in writing that the extra financial support is an advance against his or her inheritance (or on the other hand, that the financial help was a gift and not part of his or her inheritance). This could negate any hard feelings after you pass if remaining funds aren’t divided equally across the board. Take Addiction Issues Seriously When it Comes to Assets – If you have an heir with a serious gambling or substance abuse issue, you should seriously consider putting his or her inheritance in a trust. The trust should be put under the watch of a dependable individual who is aware of the issue and cannot be easily swayed to distribute more money than what you planned ahead of time. Contemplate the Location of Your Assets – When crafting your Will, remember tax penalties will differ depending on where your money is located, for example an IRA account vs. a stock portfolio. If keeping things fair is your goal when it comes to dividing assets, keep beneficiaries equal wherever your money is located. Nothing can set off a family feud like an heir who solely faces a major tax consequence. Consider the Grandchildren – If you desire to leave assets to your grandchildren, ask your financial advisor about a GST Tax Exemption, which stands for generation-skipping transfer. This transfer allows assets to pass down to your grandchildren tax-free. Take Special Needs Into Account – Perhaps you wish to divide assets equally but an heir has special needs to take into consideration. An inheritance could potentially hinder government or medical benefits, etc. In this case, consider putting the assets in a special-needs trust under the eye of a responsible manager. 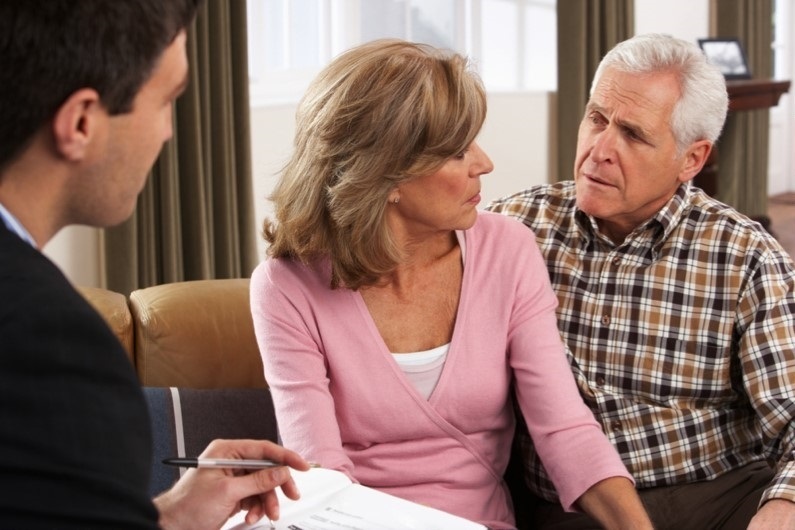 Have Asset Division Conversations Early On – Whether you plan on splitting assets evenly among your heirs or if unique circumstances are involved, be sure to have the inheritance conversation early on with your family. These discussions can potentially diffuse any family fallouts in the future. 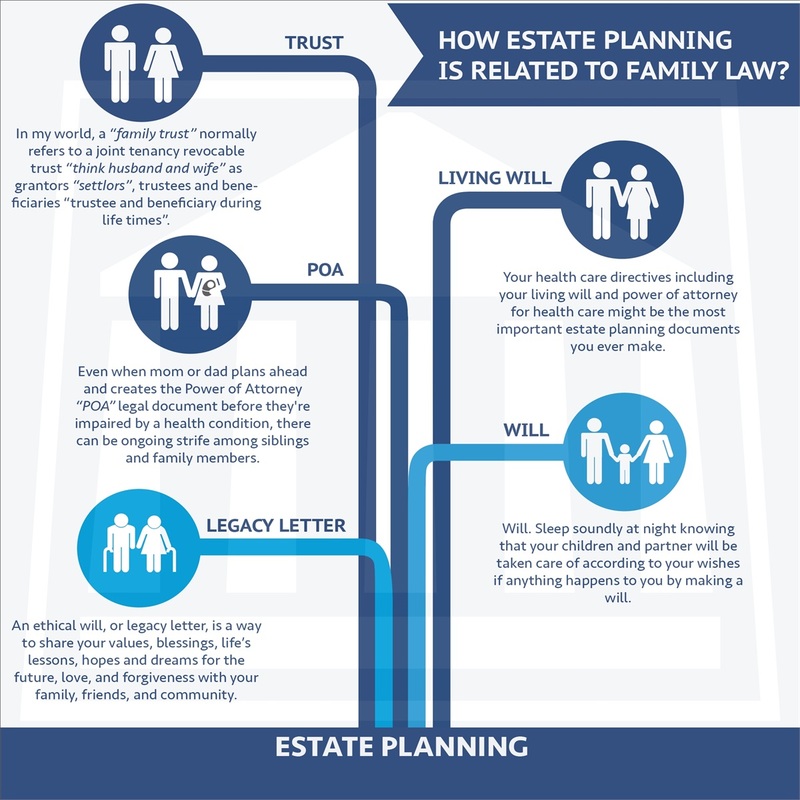 Creating a Will and dividing up assets is a delicate matter. Any decisions made today will influence the lives of your heirs down the road. Be sure to speak with your financial advisor about distributing assets, any potential tax-free exemptions that may help you, setting up trusts and more.